Nestled in the beautiful hilly landscape of the Pisan hills, there is the natural oasis of Santa Luce, 6 km away from the eponymous town. 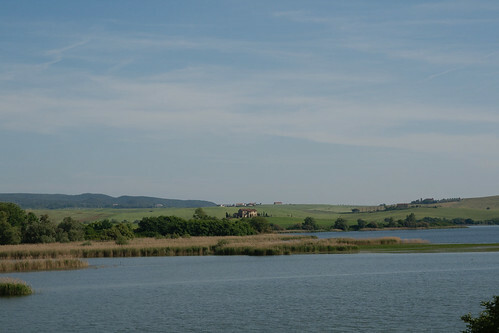 The artificial lake came into being at the beginning of the sixties, when the company Solvay Chimica Italia SpA, had built a reservoir for the accumulation of water. After a short time an abundant wildlife and large areas of reed arose around the reservoir . Many birds began to stop here on their journey between Africa and Europe and every year they became more and more. For this reason, the national bird club made a long series of observations and assessments of the ecological importance of this place. After years of work it could be documented an outstanding value in diversity of plants and birds and shortly after the area was declared a natural reserve. Around the lake there are several wonderful hiking trails, which especially attract the lovers of birdwatching. The province of Pisa offers the largest natural wealth of the whole Tuscany. There are fabulous natural parks and reserves, as the regional park of Migliarino San Rossore-Massaciuccoli, the natural reserves of Monterufoli-Caselli, Berignone and Montenero and the stunning natural landscape of the Pisan hills. It is therefore a magical path that offers nature-lovers the opportunity to immerge into the wonders of the natural energy and to enjoy the fairy tale world of these wonderful surroundings. 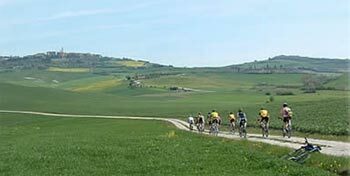 With us you can participate in organised excursions on horseback or by bicycle and in walking and trekking tours. 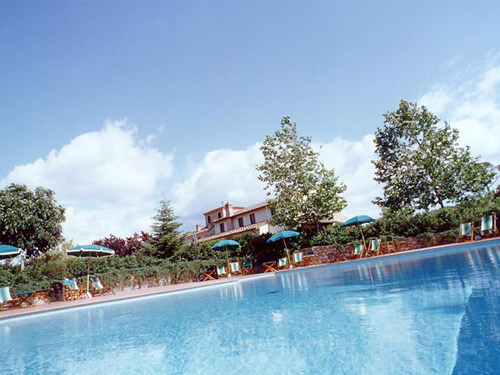 You can find accommodation in most beautiful farmhouses with swimming pool.